As year have started I was looking all global market & indian sectors over last few days, I found relative strength in nifty financial compare to broader market. I see lot of good risk-adjusted reward opportunity ! I See till price is above 652 , i will be long ! I feel lot of guys will be worried about whipsaw that if it will hit sl and come again above 652 ? what to do? Sometime great trade give you such whipsaw but its a part of process to get risk adjusted opportunities over a long period. Dont shy to get back in if whipsaw occur. You should keep in mind the plan how you should trade. Why does this whipsaw happen ? 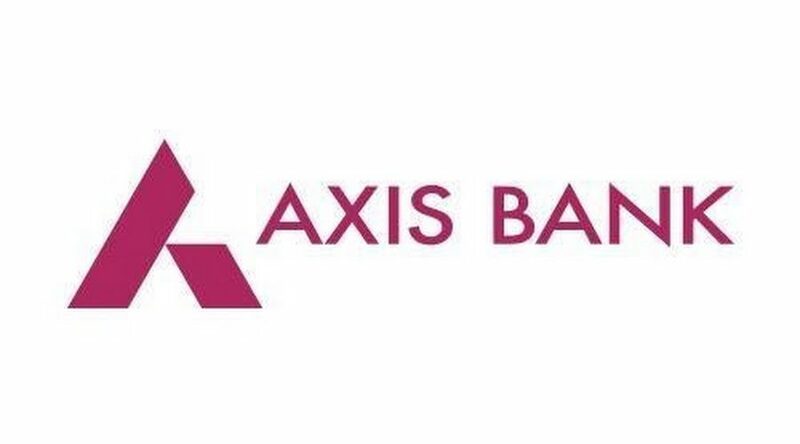 Because as you have seen such opportunities in axis bank , there are lot of other people also involved in such opportunity , Market sometime try to hurt many people before to start new trend. You need to be more Discipline as trader to follow process to bring outcome what you always wished ! We will reevaluate our long bias if momentum regime turned bearish otherwise Give me your feedback or view at cs at niftymillionaire.com. Share me your views on cs@niftymillionaire.com would love to know your feedback ! We Are Bunch of young people want to change the way Indian Trader & Investor invest their money. Our Goal is your make your money Work for you !